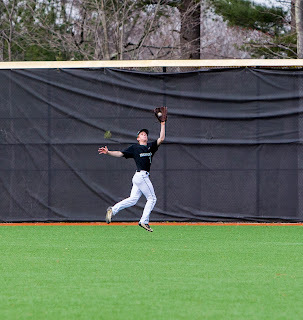 Westwood, Mass. 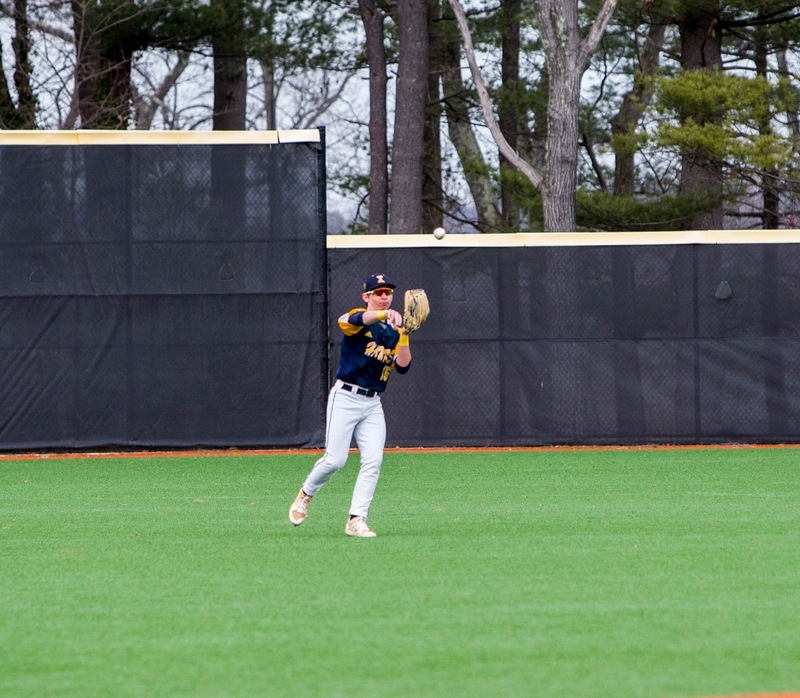 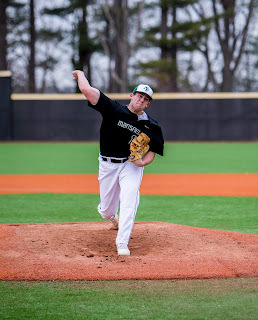 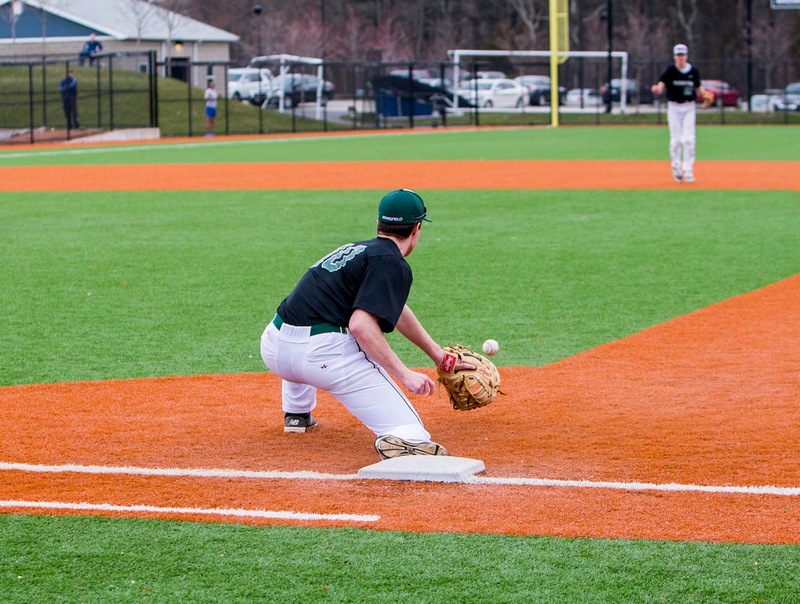 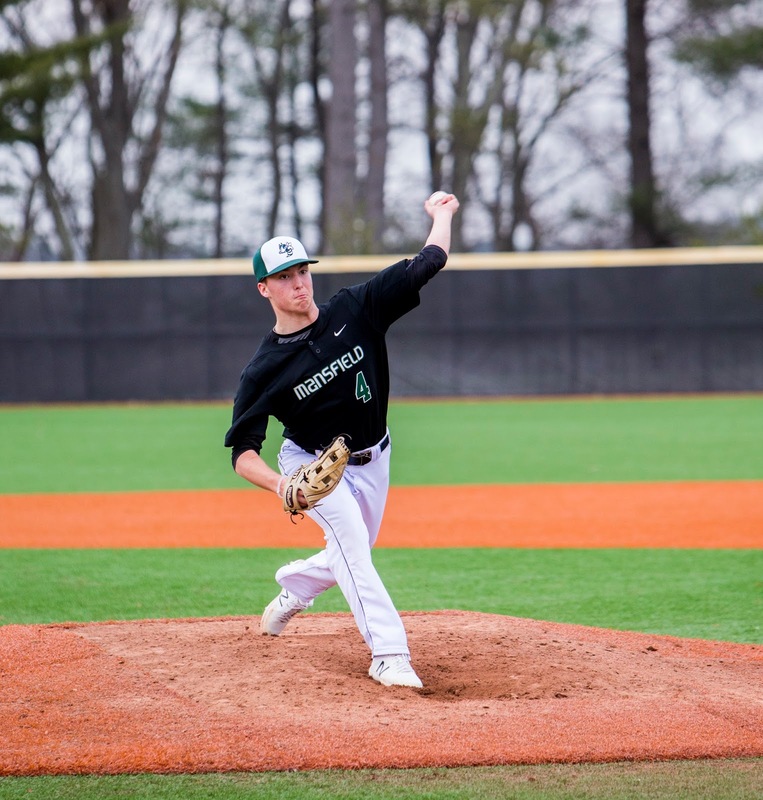 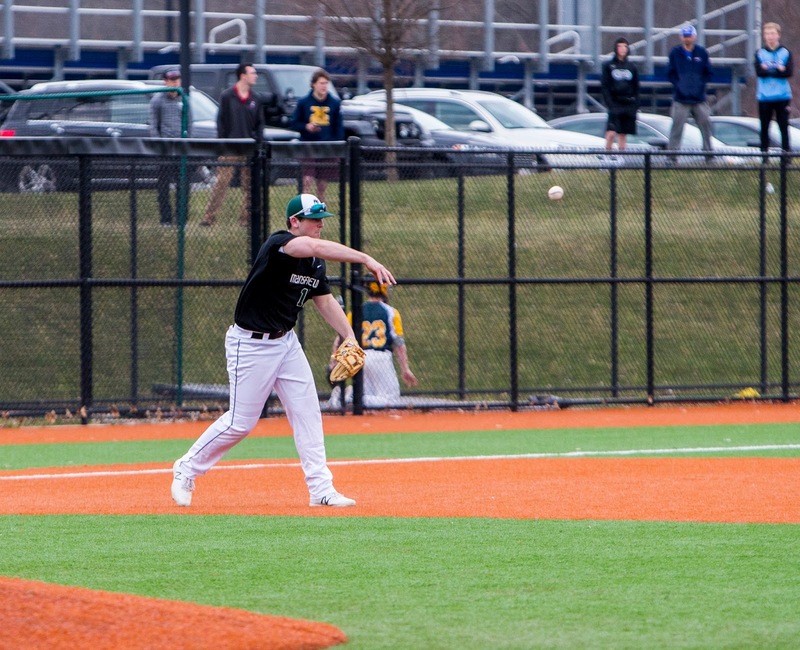 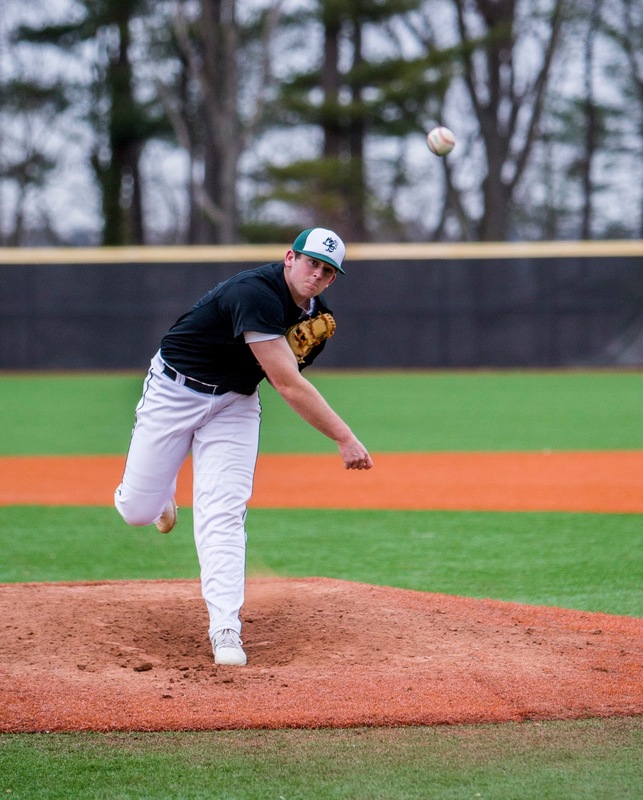 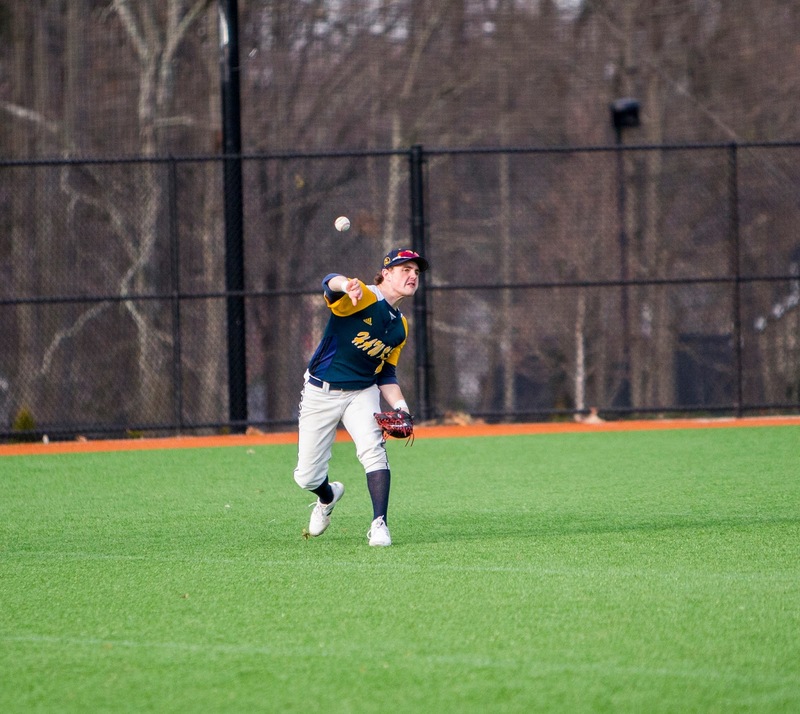 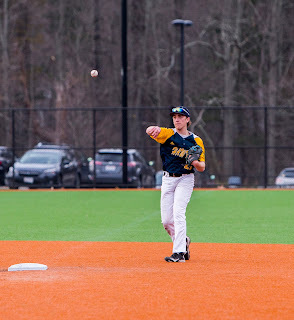 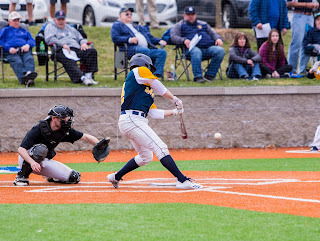 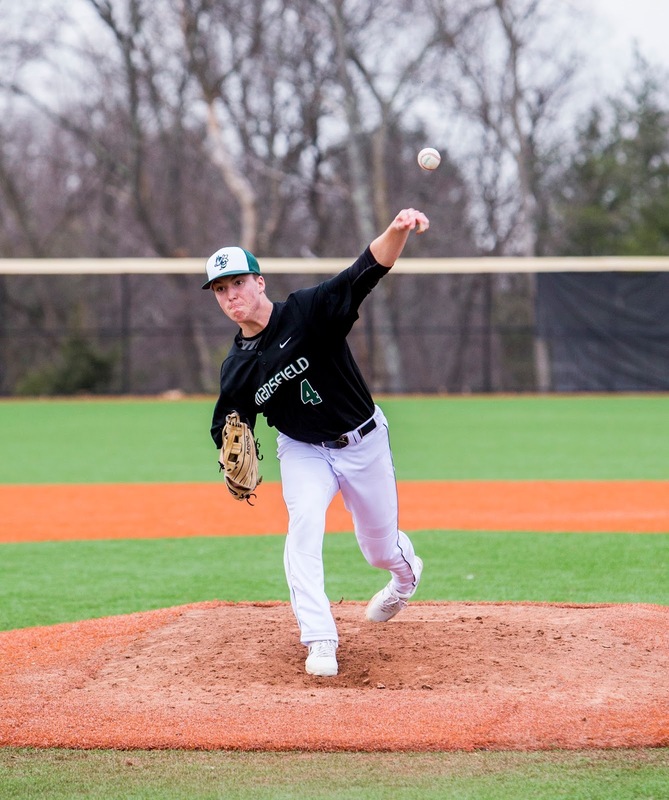 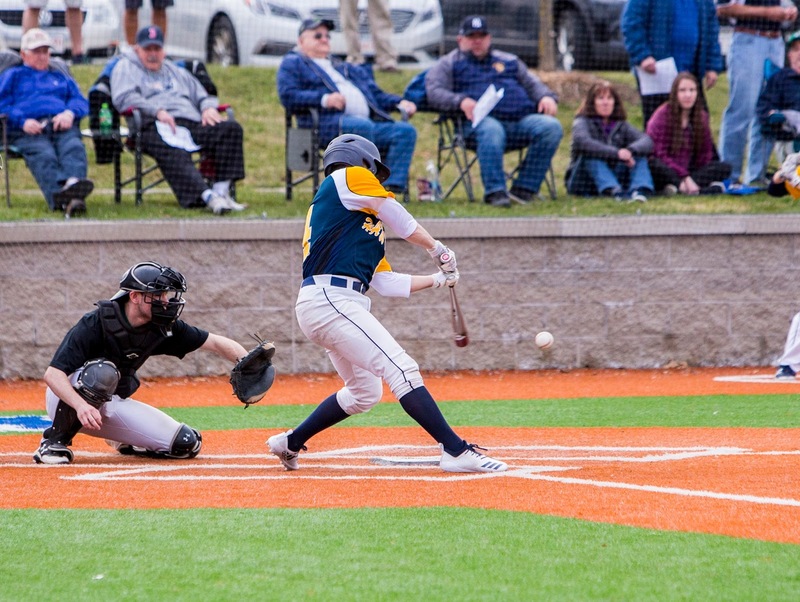 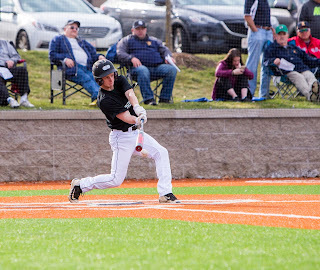 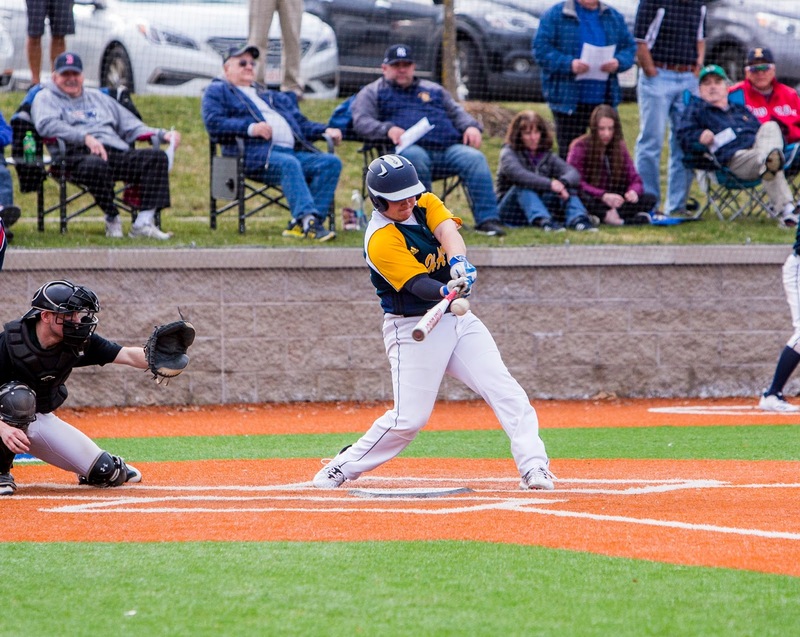 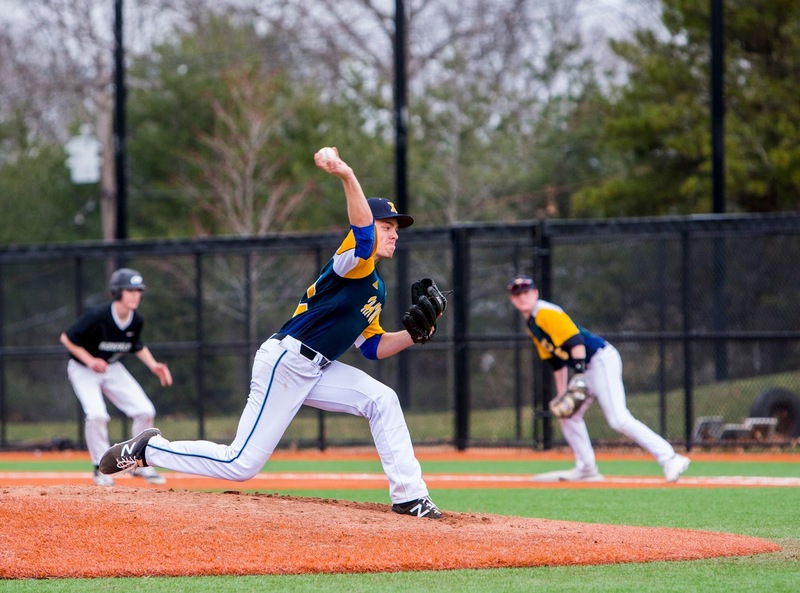 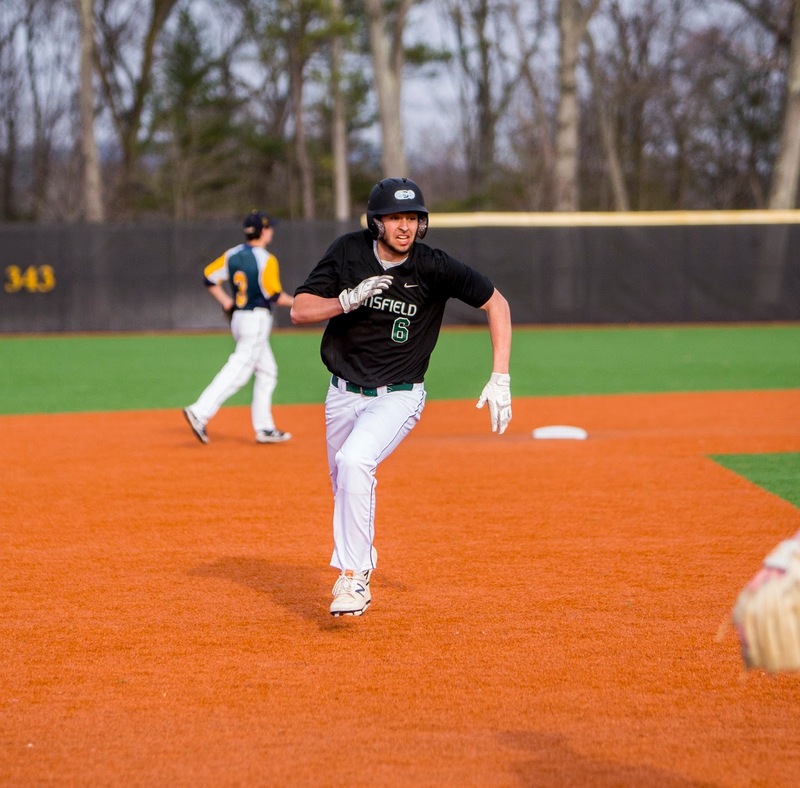 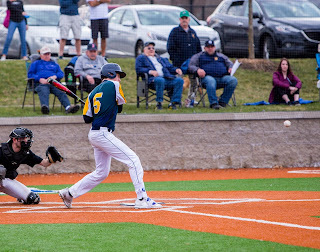 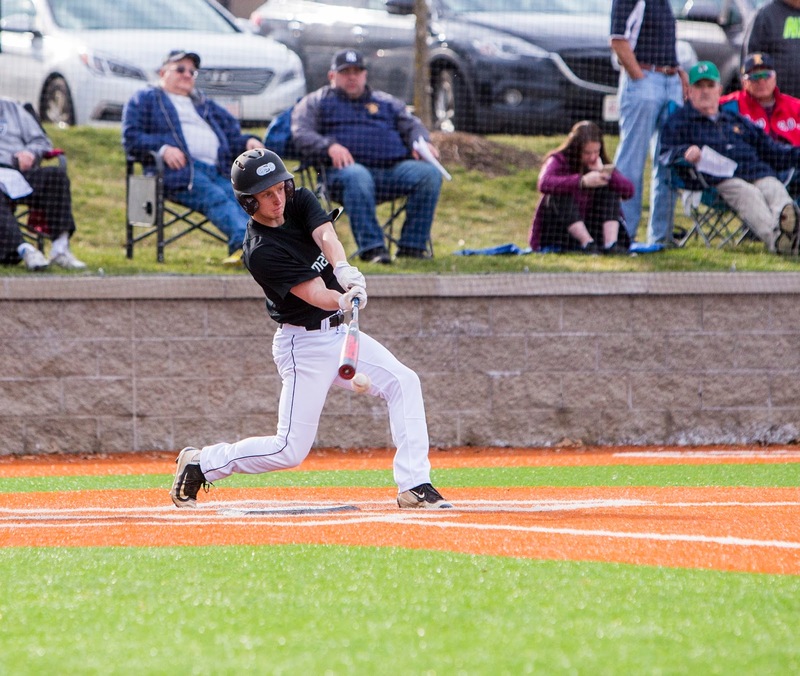 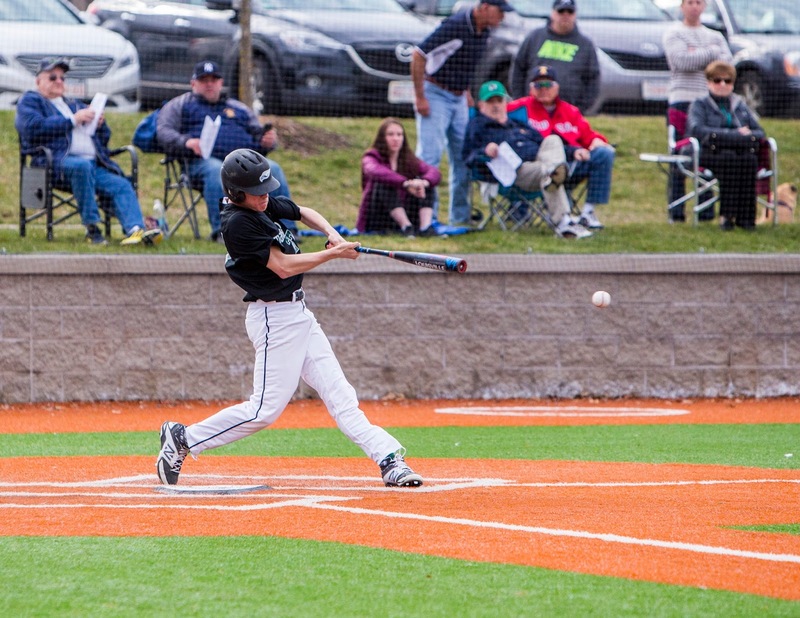 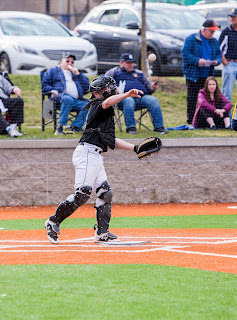 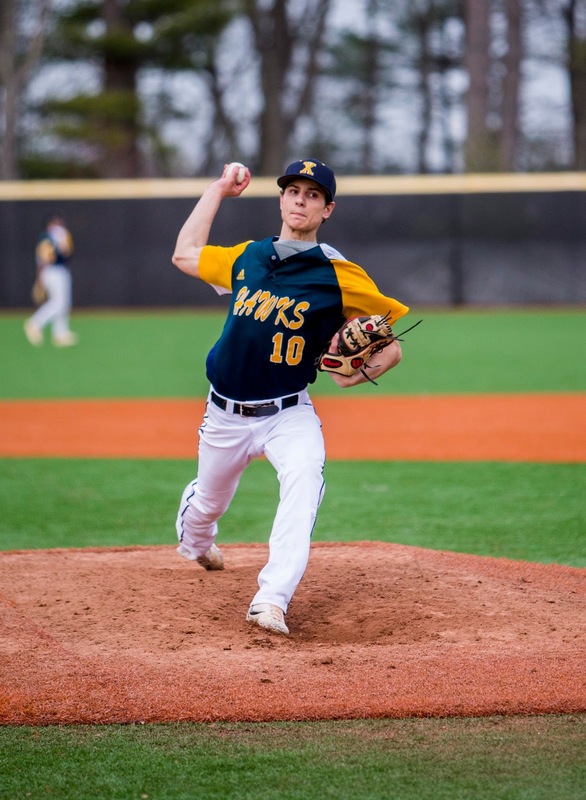 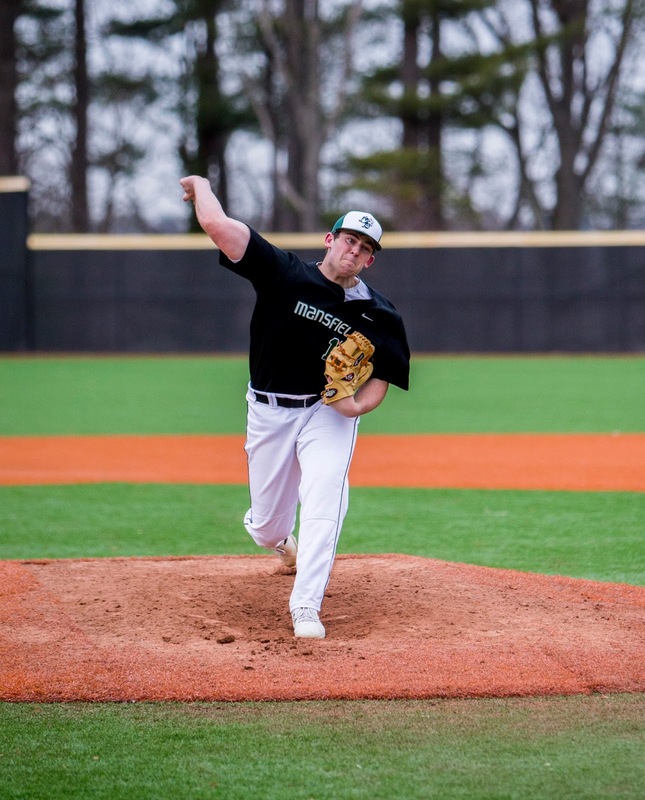 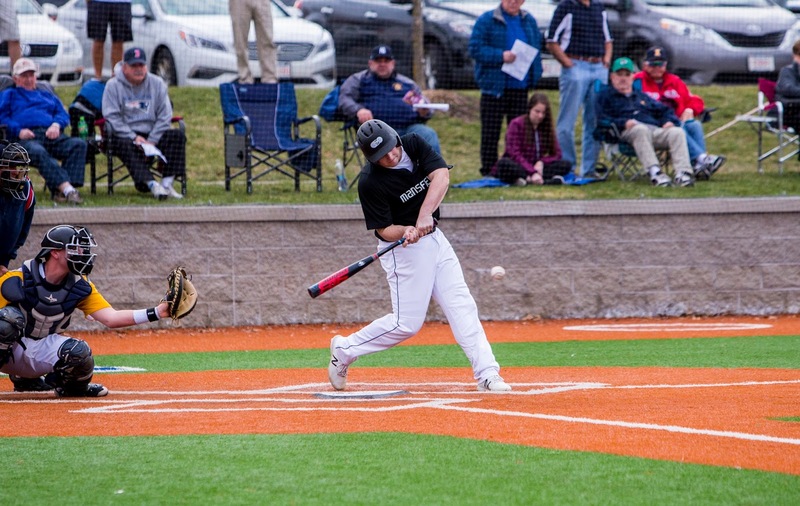 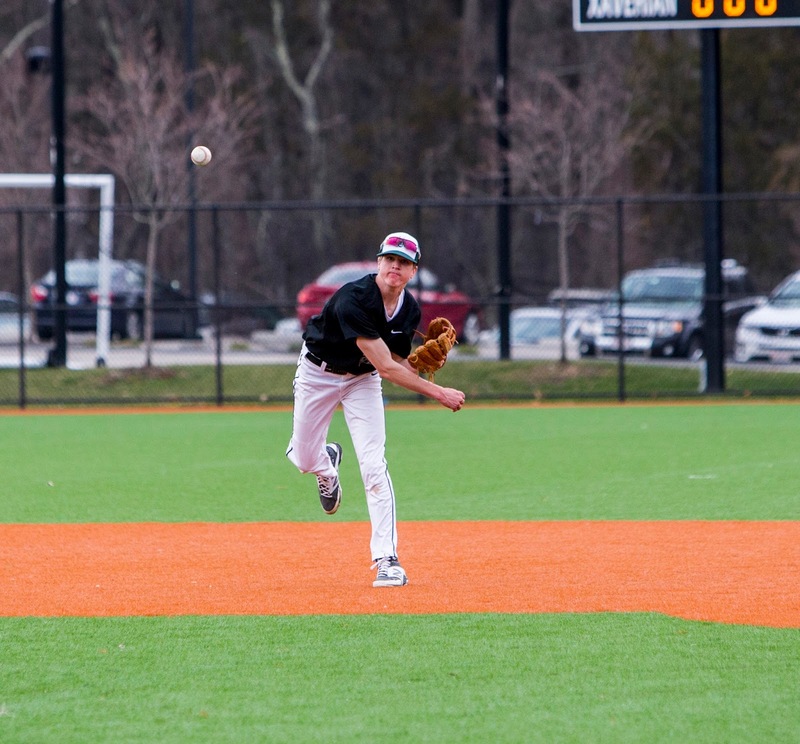 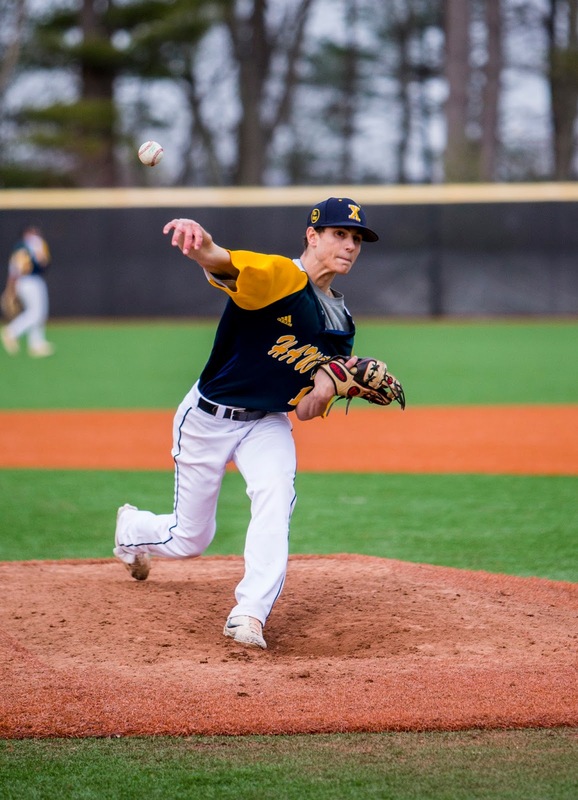 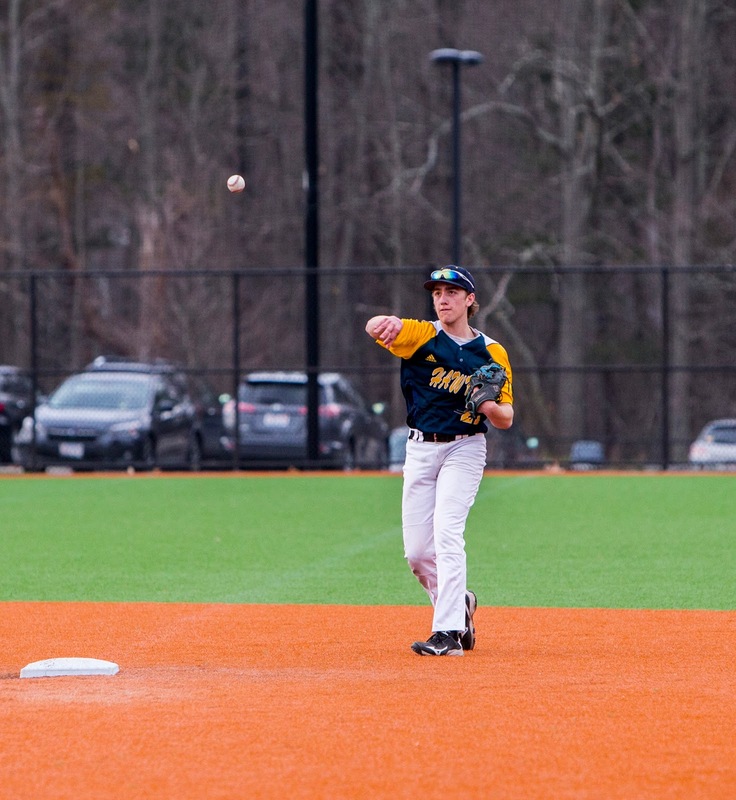 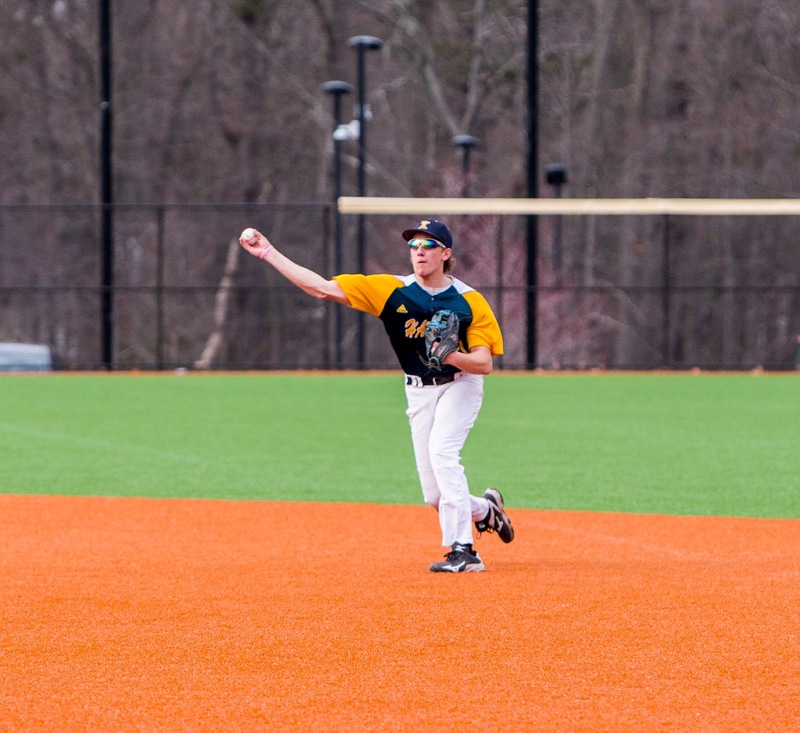 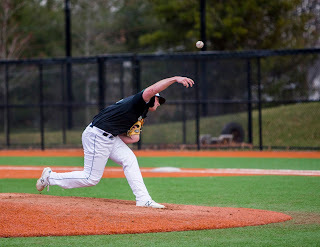 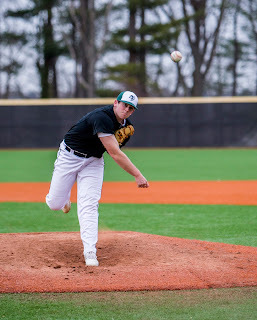 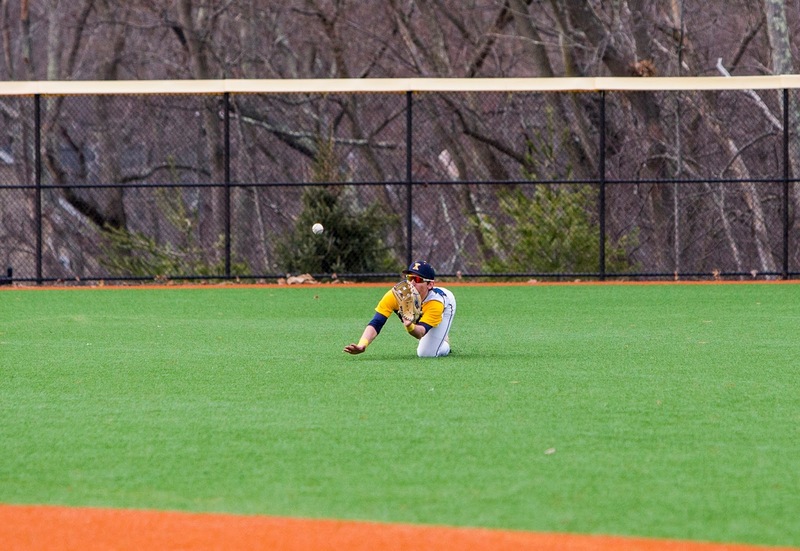 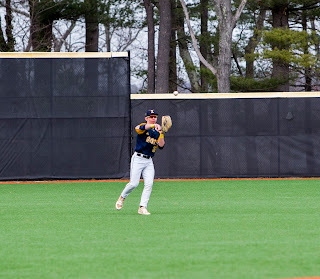 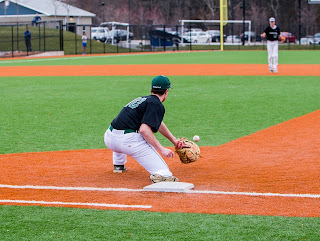 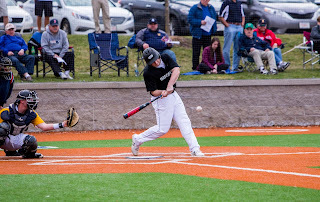 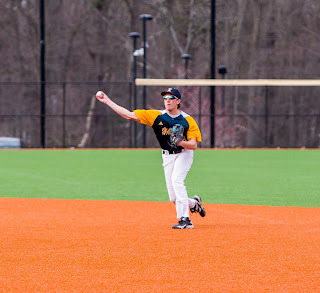 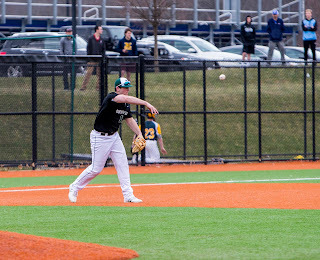 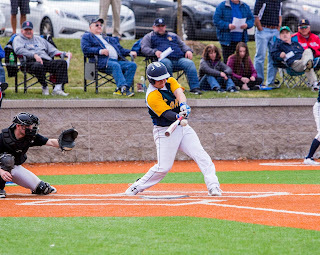 -- Mansfield picked up a key non-league win on Friday as behind five shutout innings from Kevin Dow, the Hornets blanked Xaverian 2-0 in Westwood. Check out a photo gallery from the game courtesy of our very own Eamon Convey who was at Xaverian to snap some sweet shots. 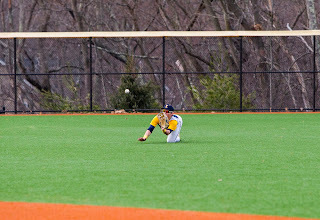 Note that you can click on any photo to launch a slideshow.